We provide end-to-end advisory, protection and monitoring services to secure your organization. We advise on your cyber security strategy depending on your current level of maturity to help you define your security perimeter, objectives and procedures. We protect your systems with our cyber security solutions and monitor your system to detect and react in advance of cyber attacks. Safeguard your digital enterprise against cyber attacks and internal malicious behavior with end-to-end advisory, protection and security monitoring services. Protect your business with a broad range of integrated security solutions, including comprehensive network security, secure mobility and email security. 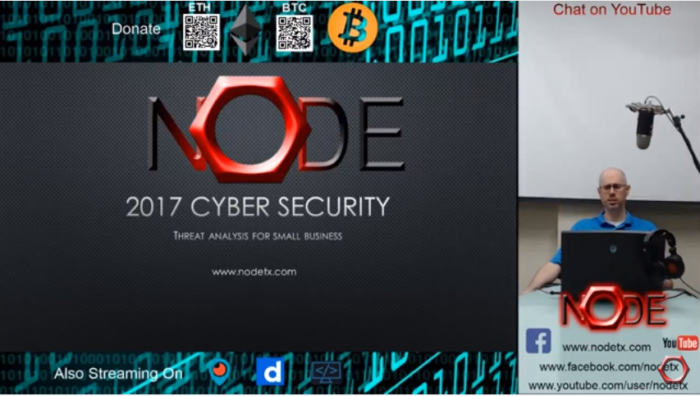 With NODE, LLC targeted security portfolio, you can stay focused on your business while we fortify your perimeter. Get our Cyber Security Solutions or contact us for expert consultation.